Mens 9Twenty Adjustable Core (the new Dad hat!). 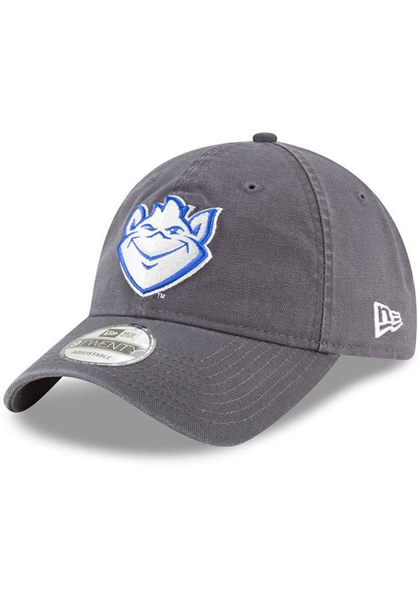 This cap features a team logo embroidered on the front. The adjustable hat completes the perfect outfit on gameday. Has a woven tab on the back with alternate team logo. Cloth Strap Closure to dial in the perfect fit.